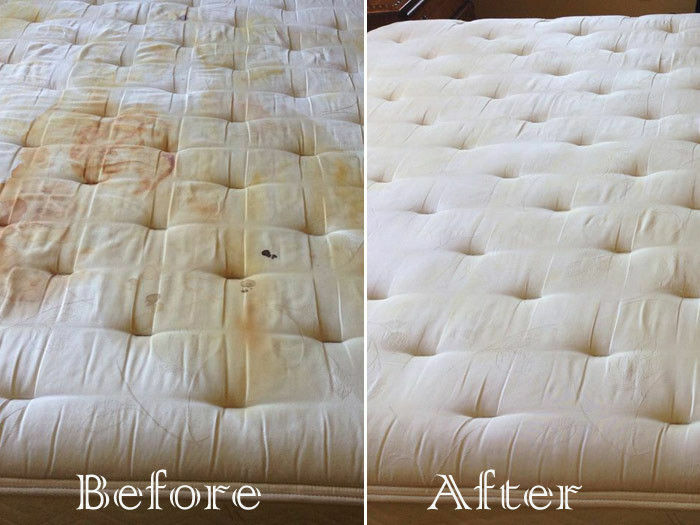 Thouro Kleen’s mattress cleaning eliminates stains from pets, kids, food and drinks. 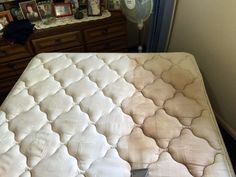 We provide urine stain removal. 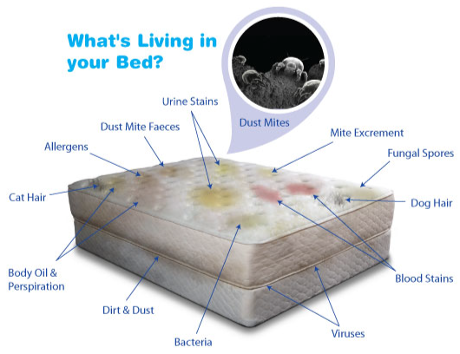 So call us now for a free consultation. 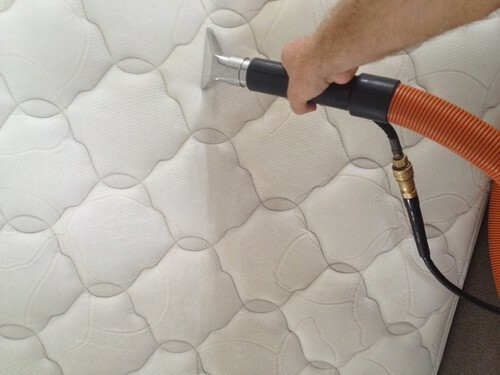 Don’t put off your regular mattress cleaning. 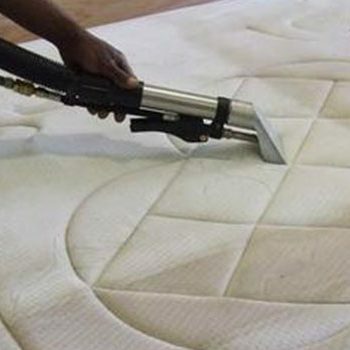 Flipping your mattress over only works for so long. Let us help you today.